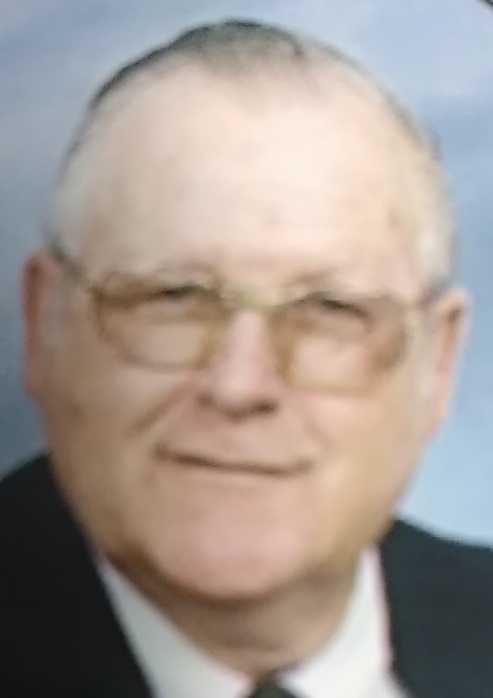 John A. Randolph, 80, of New Lexington, Ohio died at 5:53pm on Monday, January 21, 2019 at Genesis Hospice, Morrison House, Zanesville, Ohio. Born June 20, 1938 near New Lexington, Ohio to the late Walter O. and Nellie L. Coble Randolph. 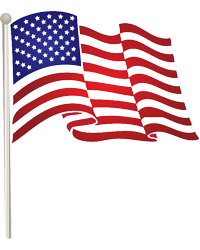 John was a graduate of Somerset High School; a United States Army Veteran; lifetime resident of Perry County and retired in 1997 from the Columbia Gas Company; he was a member of South Main Church of Christ in New Lexington. Survived by one son, Mark A. (Holly) Randolph; one daughter, Margaret Ann (Fred) Hunter, all of New Lexington; 5 granddaughters, Cortney (Travis) Moore of Zanesville, Madison Hunter, Bobbi Hunter, Maria (Justin) Walters and Chrissy Kehl; grandson, Mark Hunter; great-granddaughter, Bexley Moore and a great-grandson, Brody Moore; brother, Owen E. (Rosalie) Randolph of Florida. In addition to his parents, preceded in death by his wife, Mildred Eileen Randolph, September 6, 2017. Calling hours will be held 3pm-5pm and 6pm-8pm on Friday, January 25, 2019 at the Roberts-Winegardner Funeral Home, 304 Mill Street, New Lexington, Ohio and from 10am-11am on Saturday at the church. Funeral Service will be held at 11:00am on Saturday, January 26, 2019 at the South Main Church of Christ, 7 Smith Street, New Lexington, Ohio with Larry Arnold officiating. Burial will follow in Community Gardens Cemetery with graveside military services by John Tague Post #188, American Legion, New Lexington, Ohio.